Content Marketing Agency Dubai | Content Marketing Services uae. The content that you provide plays a significant role in directing visitors to your website and also building your brand online. Brand awareness is important when it comes to staging your business idea in the online marketplace. It might be the contents that you put forward that would eventually win you customers and sell your products/ services! Content marketing strategies cannot be planned up and executed in a short span of time. It takes research, careful planning, and implementation that will over the due course of time build your business online for the long run. Looking for a content marketing agency in Dubai? As the region’s leading content marketing agency in Dubai, ICMB Services have tried and developed cutting-edge content marketing techniques to drive a wide array of sales leads for all small, medium and large-sized businesses. Whatever your content marketing requirements are, ICM Services a unique content marketing service provider in Dubai is here to help your brand leverage every opportunity in the digital world to achieve your strategic goals. Every business is unique. So the content marketing plans required for each of them is different. Studying a brand and writing purposeful content is pretty hard. But ICMB services, the best content marketing company Dubai have its expertise in trying new content marketing trends helping brands to build a perception of value in the minds of their targeted audiences. Differentiate your brand today to top quality via our unique and compelling content marketing services Dubai. 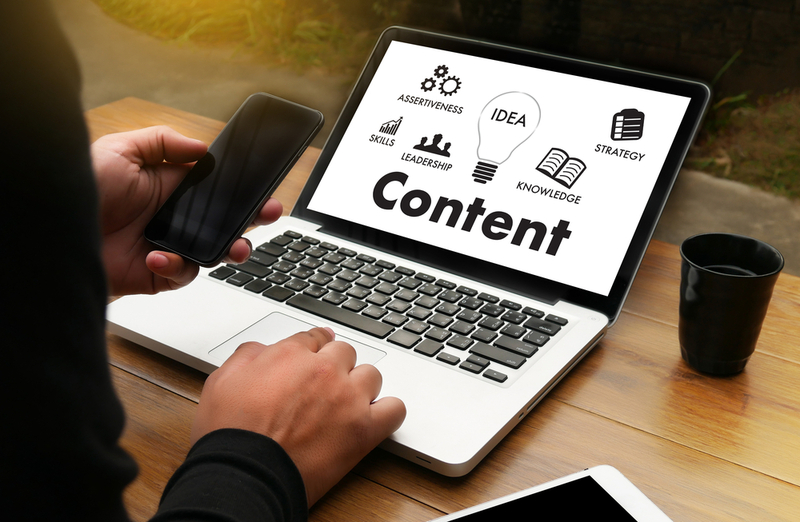 For our clients, ICMB a content marketing firm based in Dubai would offer diverse content marketing strategy that goes through below given 3 phases. Conduct a detailed analysis of your business and your competitors. This will help in understanding and planning the apt contents that need to be developed for the marketing campaigns. A well-defined plan that describes the type of content required to be prepared and marketed on each day. The content prepared is posted/ published on the appropriate platform or your website. With regular reports, you will always be in our loop as we undertake every step to build your brand online with our content marketing packages.